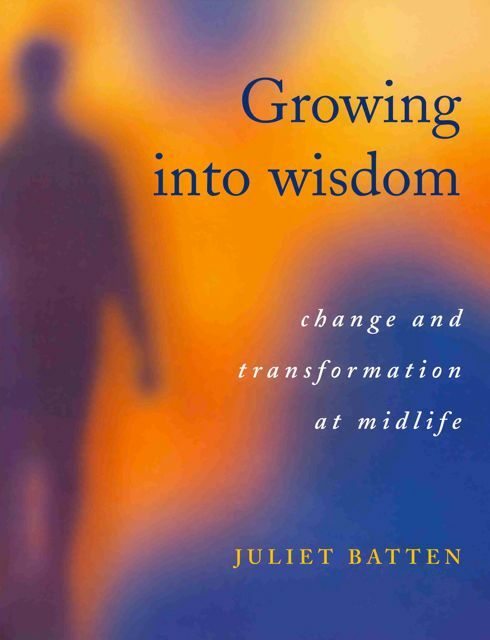 Growing into Wisdom explores important questions regarding midlife and discusses the many aspects of ageing from the physical to the psychological and spiritual. 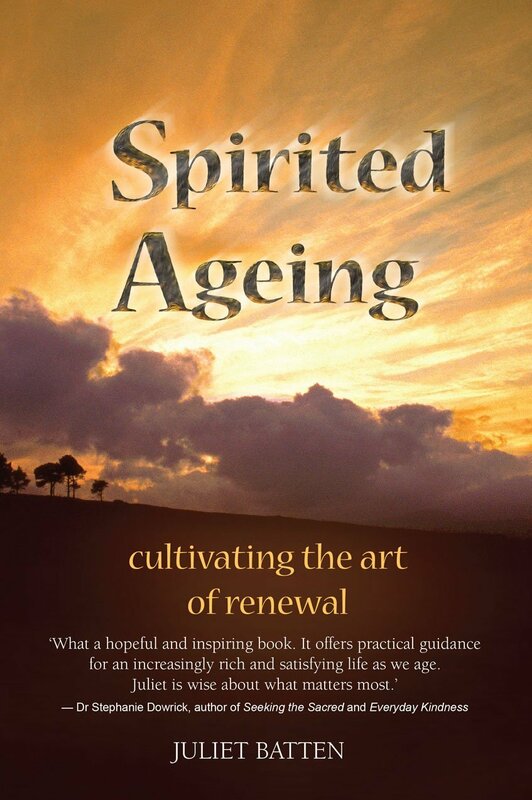 It provides guidance and direction for the challenges that midlife brings. 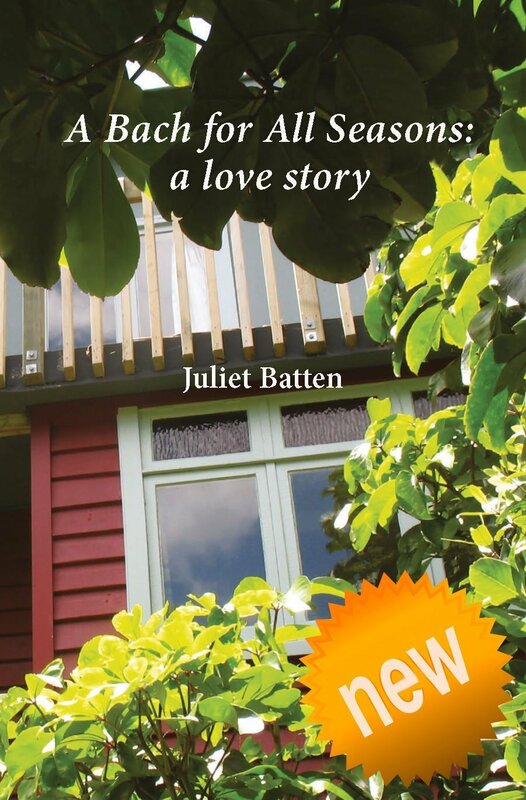 Reprinted a number of times and still selling well. Clearly a book with a long life. As you approach midlife*, you may become aware that life isn’t working the way it used to. Many people report feeling disoriented and bewildered. Relationships, work, identity—all seem to be changing, in ways that are hard to pin down. Loss of various kinds is common: maybe the death or disability of your parents, perhaps the loss of a relationship or work. Even leisure activities and other things that used to sparkle with pleasure may seem faded. Who are you now? You are not so sure any more. Maybe you have tried distracting yourself with travel, entertainment, a new relationship or hobby, but none of these seem to work for long. This is because the problem lies within. You are on the brink of an exciting life transition. Resistence will only cause more strife and conflict. Embracing the change — and this means embracing the shadow, those disowned parts of you — has the potential to bring you into an expanded sense of who you are. Midlife invites you into a larger self. It may mean claiming rejected aspects and doing some healing work; or picking up your repressed creativity or spirituality, or other capacities that have been put on hold. It may mean fully grieving your losses. But be reassured that all of this is normal. You can choose to go through midlife consciously, with increasing awareness, or to go through it in denial and pain. It appears that midlife is when you make the decision about how you will age. How you respond to these challenges is pivotal to what you will become. Growing into Wisdom explores three levels: physical, psychological and spiritual. All levels are essential if you are to grow into wisdom, into your soul life, and into your essential self. 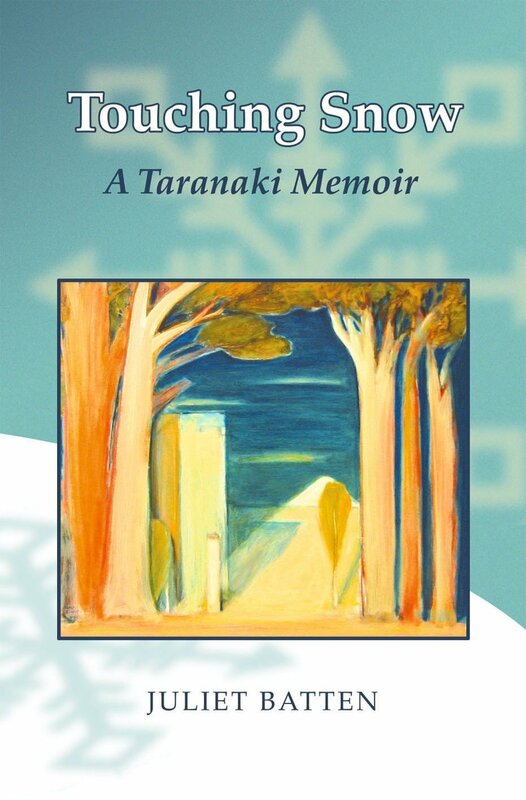 Chapter five will give you a map for the journey: the seven stages of the midlife crossing. The stories from other people will help boost your courage. Chapters on subjects as diverse as work, relationships, loss/change, spirituality, identity, creativity and self care will help guide you. And the final chapters on wisdom and eldership will show you the rich life that lies ahead. *Note that midlife appears to be shifting into our late forties/early fifties now, as we live longer and generally with better health.